Featured in Tokyo-based JapanTravel.com, the world’s largest Japan tourism guide with a growing network of 50 regional partners. When I was seven, I watched fireworks across a river in Perth with my dog by my side. It’s one of my earliest memories. 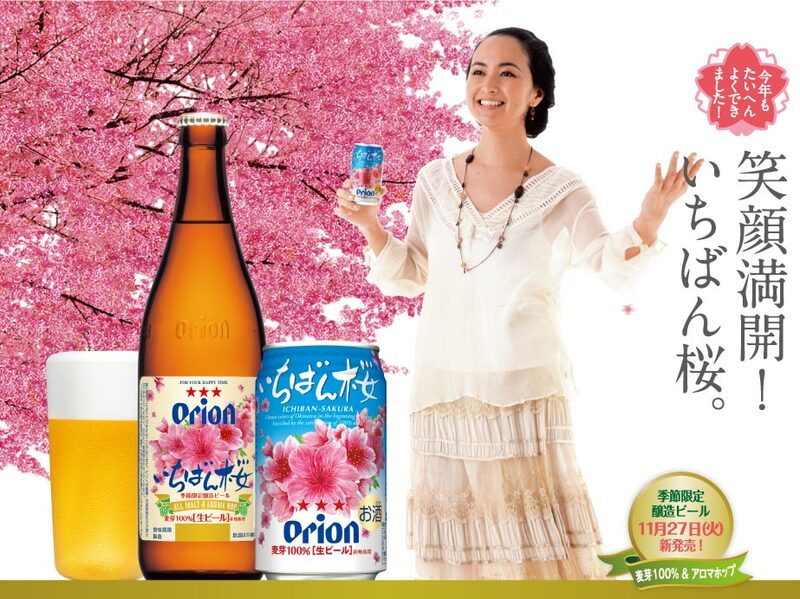 Years later as an adult, I felt the same rush of carefree happiness when I experienced cherry blossom season in Japan. Along with the besotted Japanese, I swooned over explosions of soft pink flowers. I wish I was there now. It’s springtime again and the country is in rapture. 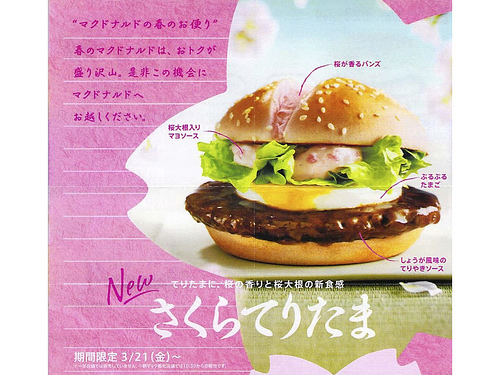 News reports build anticipation for the ‘Sakura Zensen’ (Cherry Blossom Front) weeks ahead. The arrival date changes each year. Years ago, I timed my trip to chase the sakura. I didn’t understand Japanese but I loved the fervour in the nightly TV weatherman’s voice. Something big was coming! When the first branch with five blossoms unfolds in the southern part of the country the nation erupts in glee. Party season is officially on! 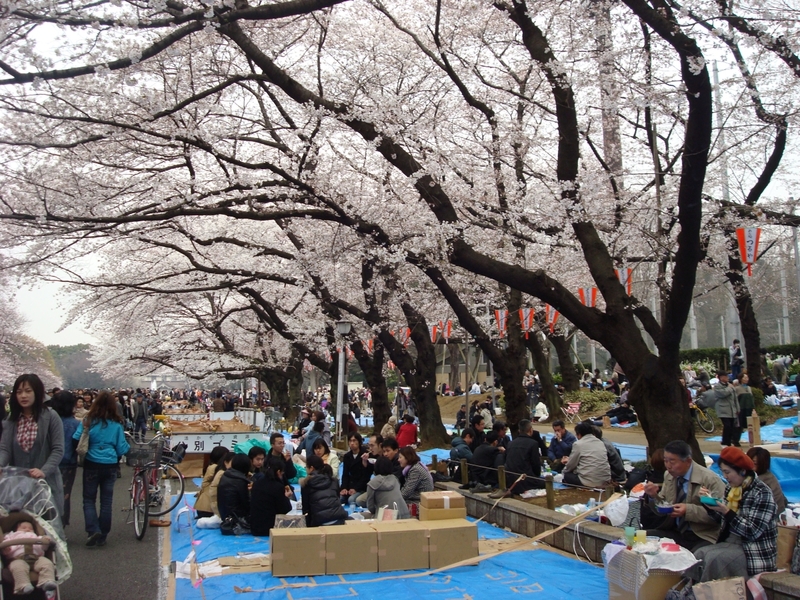 Hanami (flower-viewing) picnics flood parks, temple and shrine grounds. Onigiri rice balls are a festive treat. Squid skewers sizzle on hibachi grills. Fuelled by alcohol, laughter grows louder into the night. Paper lanterns illuminate trees that glow like incandescent bonfires. The jubilation lasts only one to two weeks in each area. Warm weather coaxes buds out of hibernation, then ushers in rainstorms that knock the petals. When the sakura drops in the northernmost island of Hokkaido, the show is over. So hanami is ultra-competitive. Companies dispatch junior staff at dawn to save prime spots for office parties. It gets out of hand and I read about city councils enforcing curfews on stakeouts. For the Japanese, hanami is a cyclical marker of time. They can reflect on the revolving carousel of family, friends, lovers and colleagues over a lifetime of basking under powdery canopies. As I discovered, these delicate blooms emit an innocent blush while wielding a mighty nostalgic punch. Spring brings renewal. April is when school returns, companies welcome graduates and new promotions commence. 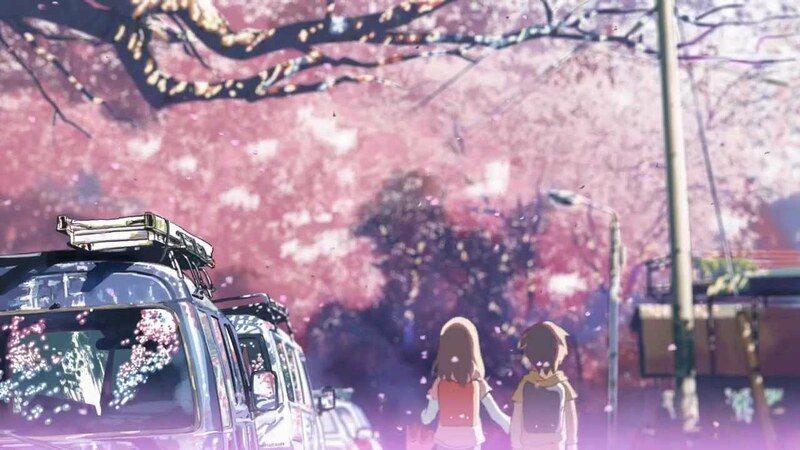 ‘Go gatsu byou’ translates into ‘May sickness’ – the post-hanami comedown when adjusting to new schools and jobs fosters disillusionment and reality falls short of expectations. In World War II, kamikaze pilots painted sakura on their planes. The ephemeral flower symbolised life as beautiful but short. Japan’s post-World War II industrial growth delivered dazzling technology and prosperity but also environmental degradation. About three-quarters of Japan is mountainous and uninhabitable. Most people live in crowded cities in flat, coastal regions. A stunning artificial beauty thrives in these concrete urban landscapes. Tokyo at night is a multi-layered, hyper-modern ecosystem of competing signs and advertisements. Built by humans, this electric floral display hums with a vibrant organic spirit. Once a year though, Nature declares its sovereignty and bestows its gift of the year’s biggest social and cultural event. Sakura trees bear no fruit. 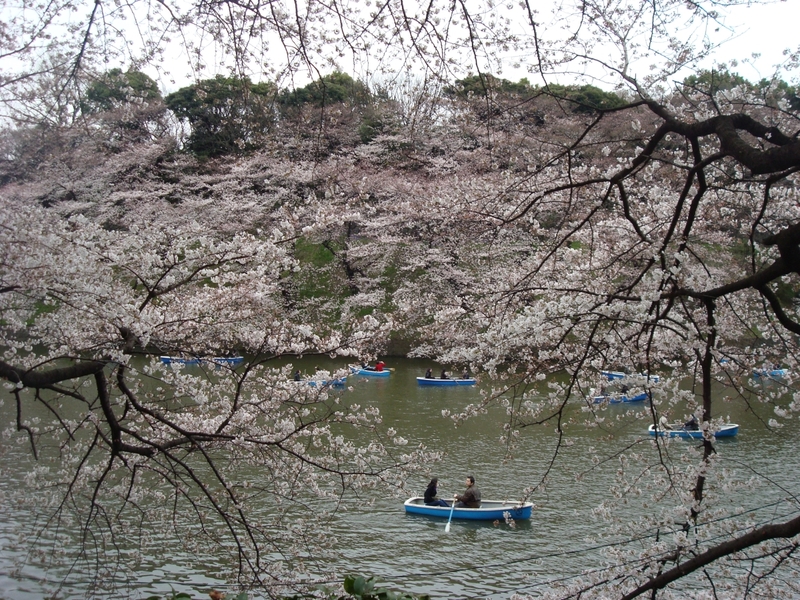 As an anonymous Japanese writer explained, “The Japanese cherry tree does not need to produce a market crop because it is a born aristocrat and its single mission is to be beautiful.” The nation’s subjects, art and commerce bows to its majesty. I love Japan’s riotous hi-tech excess. Injected into its sensory maelstrom, life amplifies tenfold when your synapses are on fire. But when a single sakura petal floats like a snowflake into your bento lunchbox…that is the ultimate Zen moment that you burn to memory. 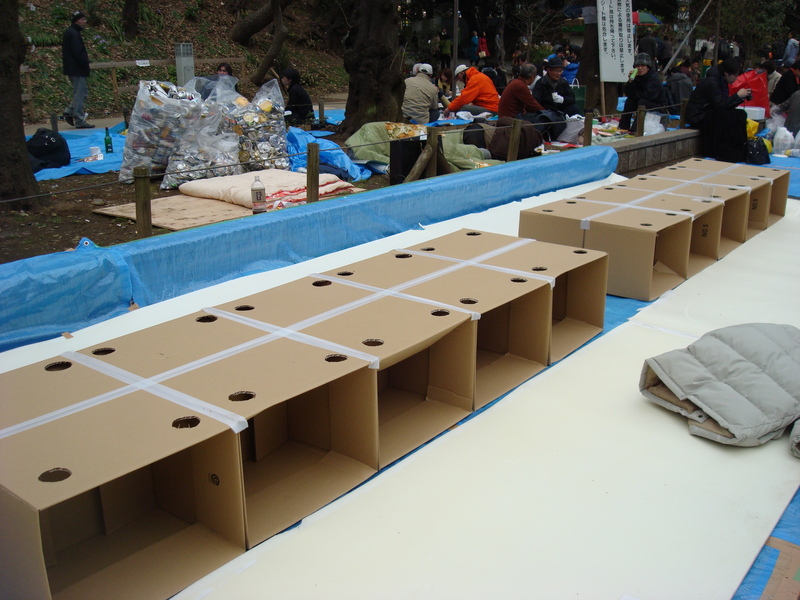 One more picture – a hanami party table with drink cup holders. So clever! Really lovely post to read. I’m in Japan in the moment and the build up of excitement for hanami is unlike anything I’ve ever experienced. I think the blooms will come any day now and I can just tell it’s going to be mayhem! What a lovely post. I adore sakura blossoms. We also had hanami here in Canada. There’s a big park here where there are a lot of sakura trees and during spring, the park is filled with lots of people for hanami. So cool. Thanks so much Arria! We don’t have that in Melbourne. I’m hoping to catch Japan’s sakura season with a friend next year. It’s her first Japan trip so I want to show her. Japan’s tourist numbers have been growing each year and it’s going to be crazy!! Oh? I’m happy. Actually the sakura trees here were gifted by Japan as a sign of friendship between the two countries.